Welcome to Veeno, an authentic Italian wine café in the heart of Bristol! Veeno was born from a love of aperitivo. Founded in 2013 by two Italians, the wine bar and cafe perfectly encapsulates Italy’s much-loved ritual of drinking, nibbling and relaxing after work. Serving outstanding Sicilian wines and a share-style Spuntini menu, Veeno promises a unique dining experience. 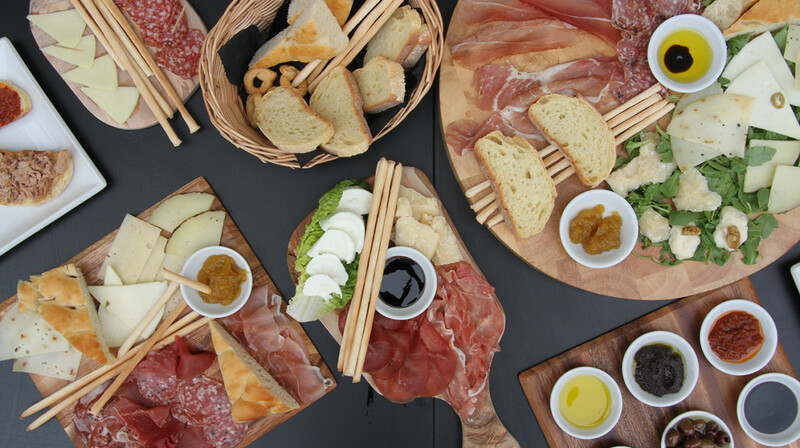 They offer a selection of platters, cured meats, marinated olives, artisan cheeses and appetisers, all sourced from carefully selected Italian producers. 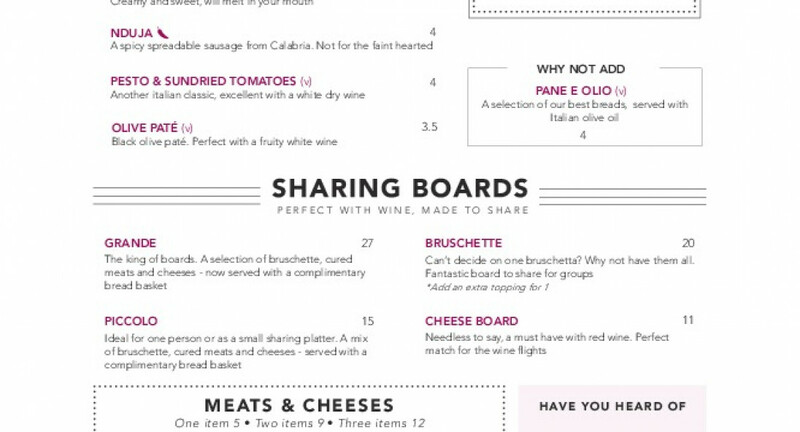 Tuck into the signature bruschette, perfect with a glass of wine, or try a goats cheese and pear salad paired with the prosecco della casa. For a unique wine tasting experience, try a wine from their family vineyard in Sicily, planted in the 19th century by their great-grandfather Antonio. 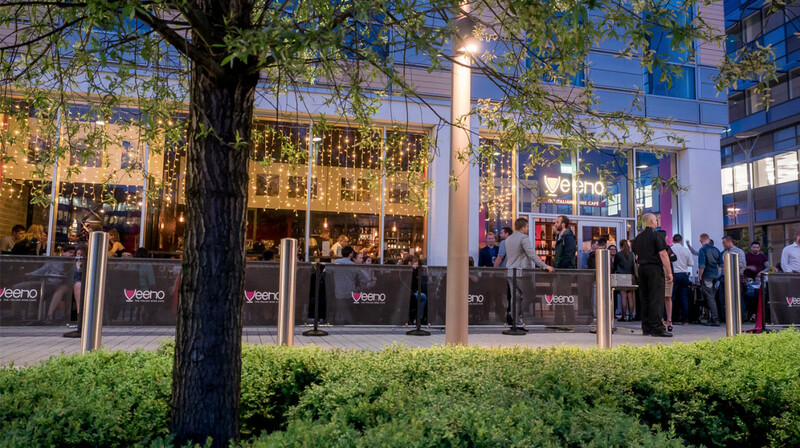 Nestled on the banks of the River Avon, Veeno is an outstanding choice to wine and dine the night away. Great place to chill out and drink some great wine and have some really nice meats and cheeses and bread! Great staff who were really attentive!